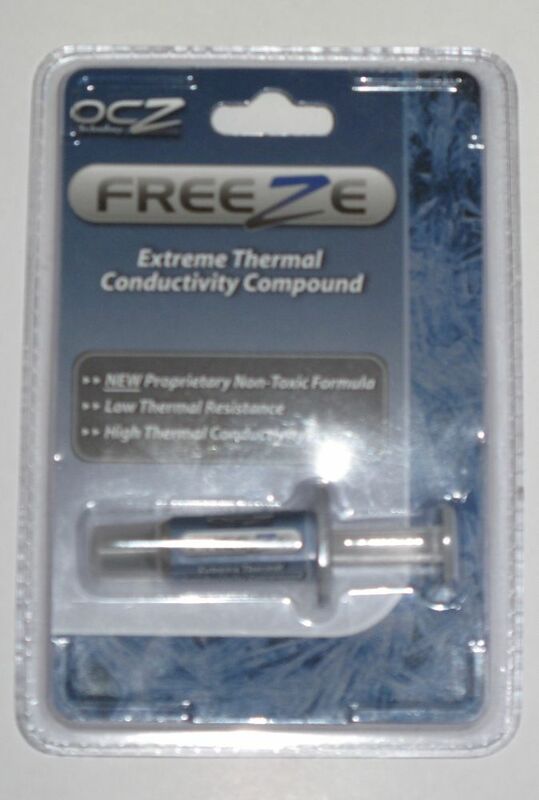 If you have never built a computer there is a fair chance you have no idea what thermal paste is. 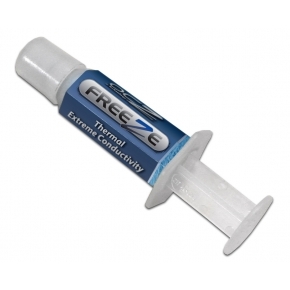 Also referred to as thermal Grease, thermal compound and “oh really?, I hope that doesn’t stain”. 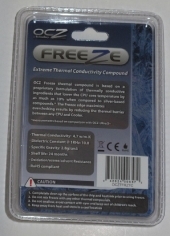 “Thermal Conductivity compound” as OCZ calls it, is the heat conductive material that serves as the physical intermediary between your cooler and your CPU. 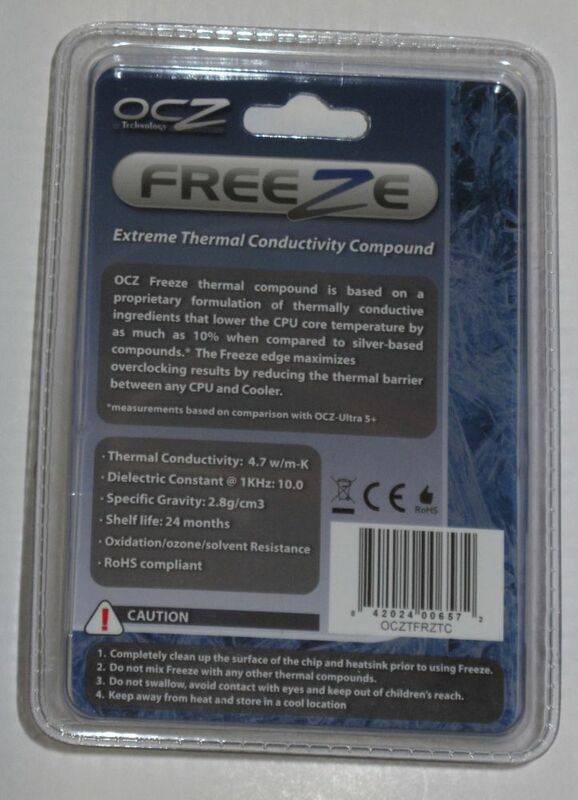 Today we will be taking a look at OCZ’s Freeze Extreme thermal conductivity compound. Lets find out if the Freeze holds up to its name or its just a summer breeze. 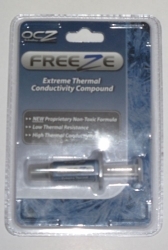 The product packaging is very simple, I wouldn’t expect anything more for a syringe of thermal grease. This is the typical design and method of delivery. There are no outstanding innovations with here. Well, this is very useful for those who own a personal computer, also want to protect it from being burnt.